Having the right tool for the job is essential. Having all the right tools when you need them is even better. 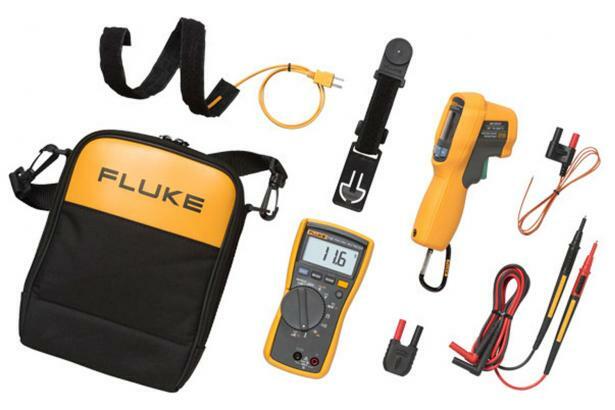 The Fluke 116/323 HVAC Combo Kit gives you the best in a versatile, rugged multimeter and a fast-acting, general purpose clamp meter. 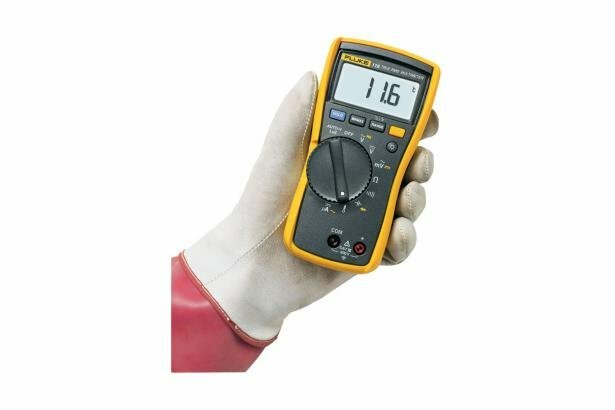 The Fluke 116 comes with the Fluke 80BK-A integrated DMM temperature probe. The microamp function allows flame sensor measurement down to 0.1 microamps. The AutoV/LoZ function prevents false readings caused by ghost voltage. The Fluke 116 also has a large white LED backlight for work in poorly lit areas. It measures resistance, continuity, frequency, and capacitance and provides Min/Max/Average readings with elapsed time to record signal fluctuations. 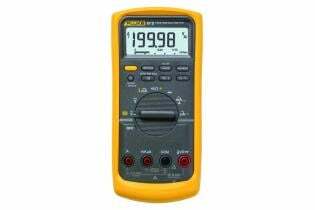 Fluke 116 multimeters are independently tested for safe use in CAT III 600V environments. 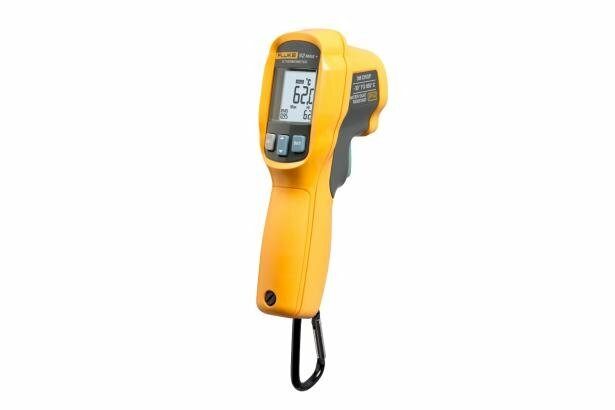 The Fluke 62 MAX+ infrared thermometer is everything you'd want in your toolbox. Small in size, extremely accurate and yet easy to use. IP54 rated for dust and water resistance. Precise yet rugged enough to take a 3-meter drop. Together, the Fluke 116 HVAC Multimeter and 62 MAX+ Infrared Thermometer give HVAC technicians the right tools for the job. Accuracy Beeper on < 20 Ω, off > 250 Ω; detects opens or shorts of 500 μs or longer.